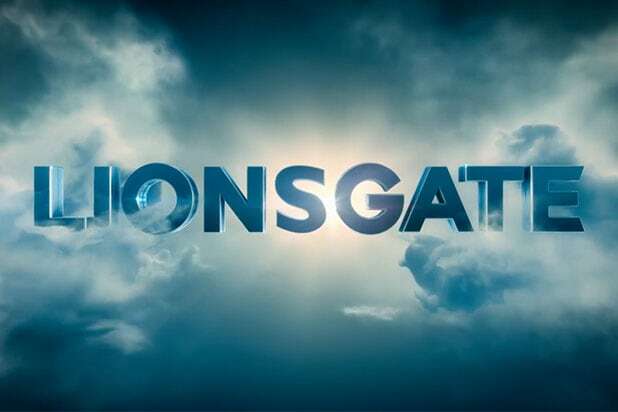 Lionsgate is expected to lay off roughly 20 more staffers, TheWrap has learned. This second round of pink slips will be handed out Friday. The latest layoffs are expected to impact mostly business jobs as well as a small number of television roles. Lionsgate is the TV studio behind “Orange Is the New Black,” “Dear White People” and “Step Up: High Water.” A spokesman for Lionsgate did not immediately respond to our requests for comment on this story. In January, the company laid off approximately 25 staffers. Those, which impacted the movie side of the business, came about as a result of Lionsgate consolidating its marketing and distribution under one roof. There has been some industry speculation that Lionsgate has been slimming down for a potential sale. In 2018, the company experienced its worst domestic box office performance since 2011.